Shopping for Sports: Basketball Plush? Shaq is now a 10-inch tall plush figure! This NBA Orlando Magic Shaquille O'Neal Black Jersey 10-Inch Plush Figure features the Orlando Magic stand-out player in his Magic jersey. 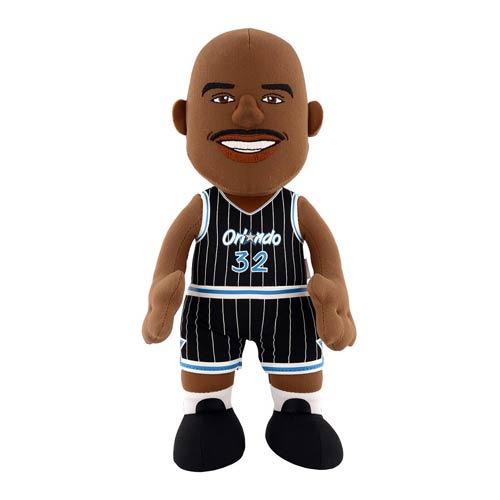 If you're a fan of Shaquille O'Neal, the Orlando Magic, or just National Basketball Association in general, then this 10-inch tall plush figure belongs in your collection! Ages 3 and up.